"The U.K. would envisage granting permission to E.U. airlines to continue to operate. We would expect E.U. countries to reciprocate in turn." LONDON — Britain will allow European Union-based airlines to continue to fly into the country if it leaves the bloc without a divorce deal, the government said in technical papers published on Monday, adding that it plans to stick to EU rules on aviation safety. The 'no-deal' papers acknowledged the risk that flights could be grounded if Britain leaves the European Union on March 29, 2019, without a deal and said some pilot and safety licenses issued by the U.K. would no longer be recognized in the E.U. "In this scenario the U.K. would envisage granting permission to E.U. airlines to continue to operate. We would expect E.U. countries to reciprocate in turn," it said in a paper published on Monday. A deal between the U.K. and E.U., or between the U.K. and individual countries, was possible, it said. 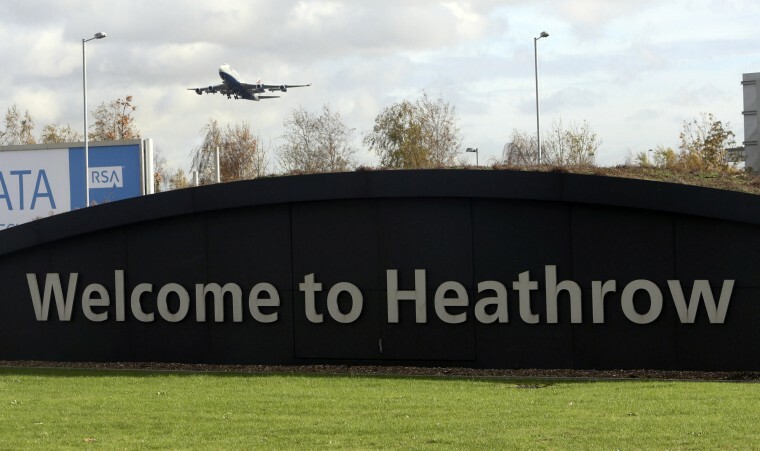 On aviation safety in a no-deal scenario, the U.K. said it would retain EU legislation, and that functions currently performed by EASA would instead be performed by Britain's aviation regulator, the Civil Aviation Agency (CAA). The papers said that, for pilot licenses, the CAA would need to validate any EASA license used to fly a U.K.-registered aircraft, and U.K.-issued licenses would need to transfer to EASA if they wanted to operate E.U.-registered planes. For instance, in a potential headache for some parts suppliers and maintenance firms, the papers said the EU's indications are that it would not recognize some safety-linked certificates issued by the CAA, meaning that UK-certified parts could not be installed on E.U.-registered aircraft, and U.K.-approved engineers would not be allowed to work on them. The U.K. said it was encouraging the E.U. to take "reciprocal action in recognizing UK-issued certificates". On security, the U.K. government said that, in the event of a no-deal Brexit, there would be no reason for the UK's aviation security regime not to be recognized by the E.U. as equivalent, meaning no additional security restrictions. However, if the E.U. decides not to recognize the UK aviation security system, then passengers from the U.K. transferring through E.U. airports and their luggage would have to be rescreened when changing flights in E.U. hub airports.